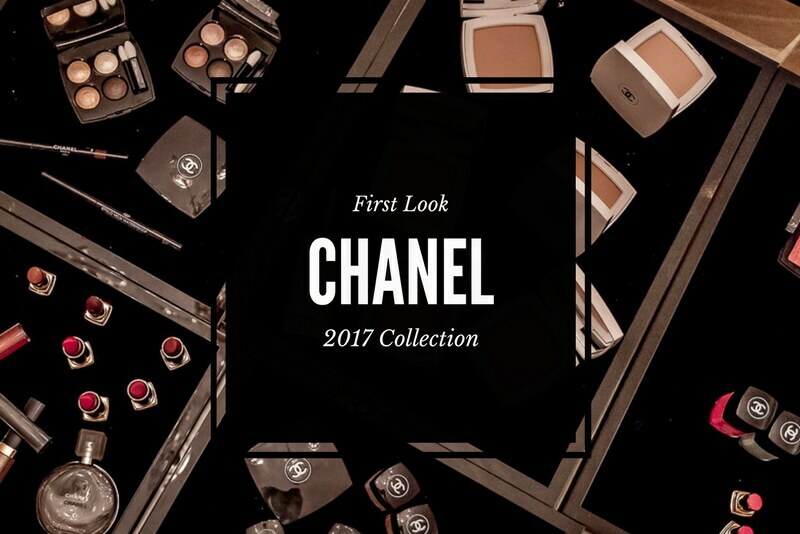 COCO CODES : CHANEL SPRING 2017 MAKEUP COLLECTION SWATCHES! "There is a sense of autobiography in what Gabrielle Chanel did. She could not help using these colors, these codes, this was who she was, it was her life." I felt a bit overwhelmed then and I still do now. 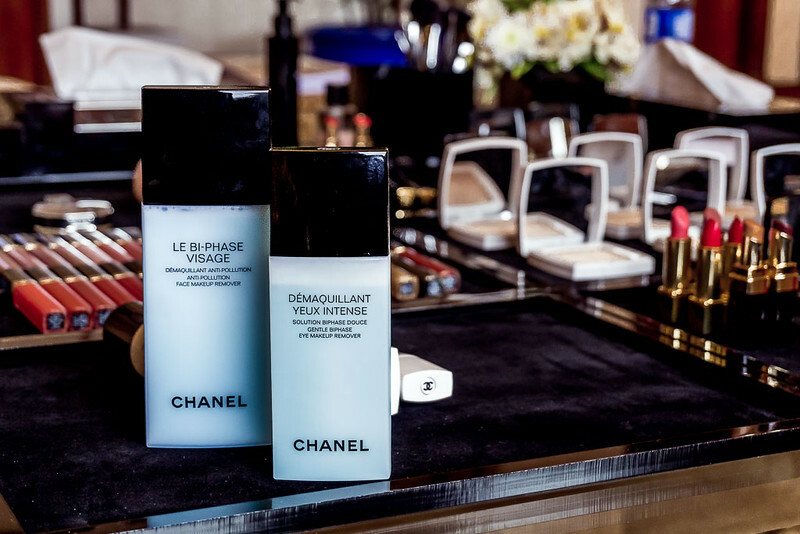 So let's all take a deep breathe before I proceed to introduce to you what CHANEL Beauty has to offer for the first quarter of 2017. Timeless shades and colors that effortlessly highlight your natural grace and elegance. 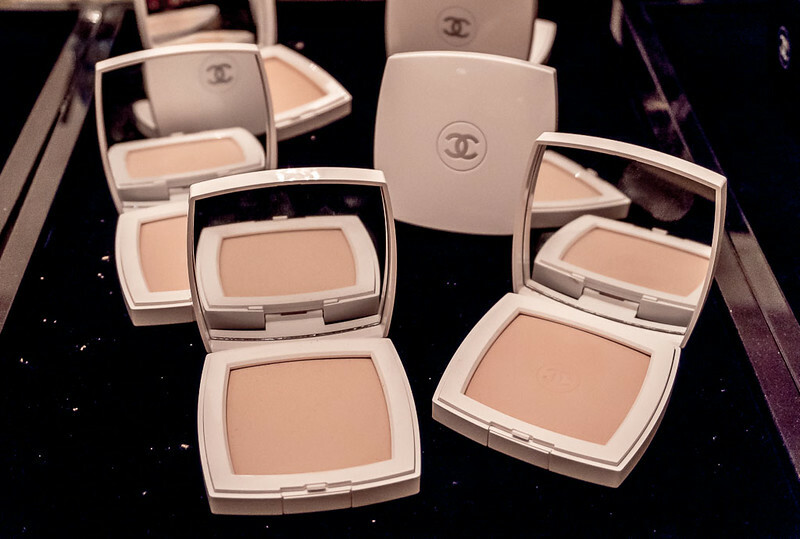 CHANEL is known for churning out instant classics. They have this tried and true formula which women of taste and distinction find irresistible. 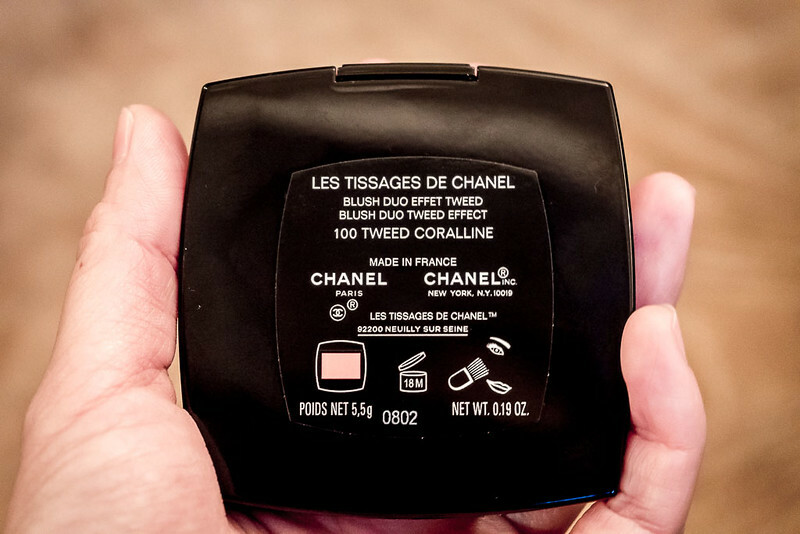 When you buy CHANEL, you know you're getting nothing but the best. 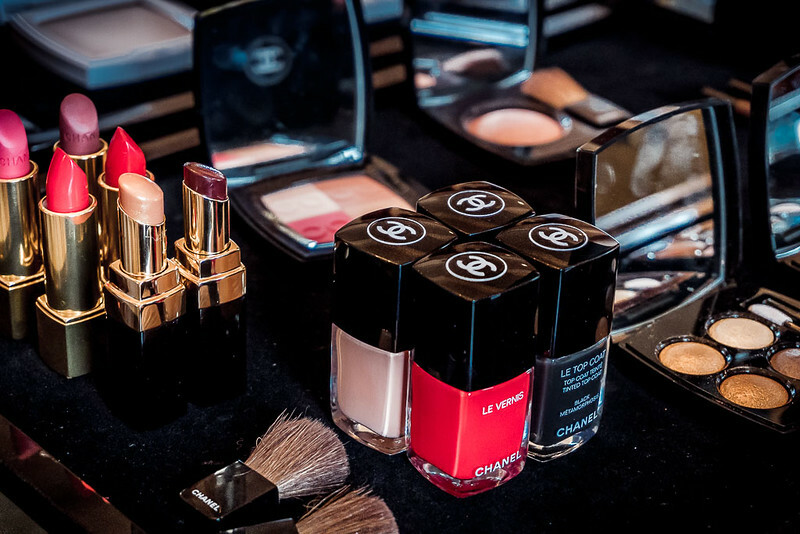 Their products may not always be on "the hottest list" but that's just probably because of it's sometimes hefty price tag (truth be told, their lipsticks, powders and foundation are pretty affordable) - which should not discourage you from giving it a chance. Quality over quantity. New for 2017 is the Blue Serum collection which is revolutionary because it focuses on LONGEVITY rather than ANTI-AGING. 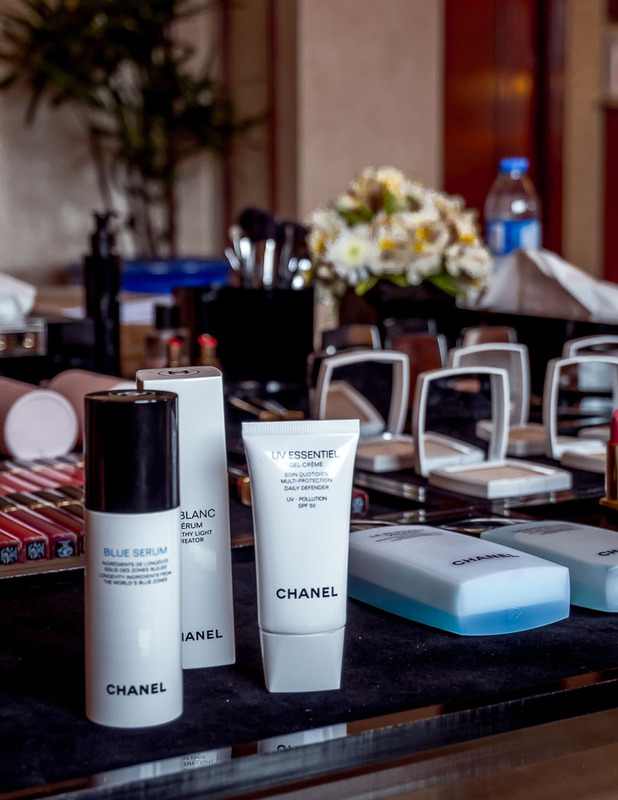 To sum it up, Chanel did research on regions where women are most able to preserve their youthful beauty. They studied diet, environment etc and went through a meticulous process to bottle all of this goodness up for you. 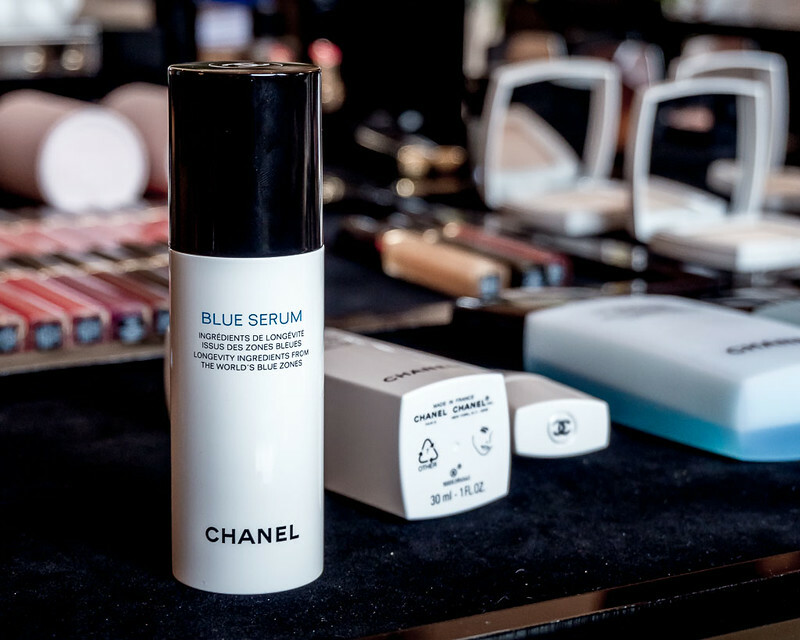 CHANEL BLUE SERUM provides cellular energy equivalent to daily excercise, cellular metabolism (as impt as a balanced diet), adaptation to cellular stress + intercellular communication all in one nifty bottle! SO WHAT DOES THIS MEAN? It's a more wholesome approach to anti-aging which will help you preserve your youth! Now that's priceless. ***Will go more in depth on these products with a review after I've used them for awhile. One of their all-time bestsellers! 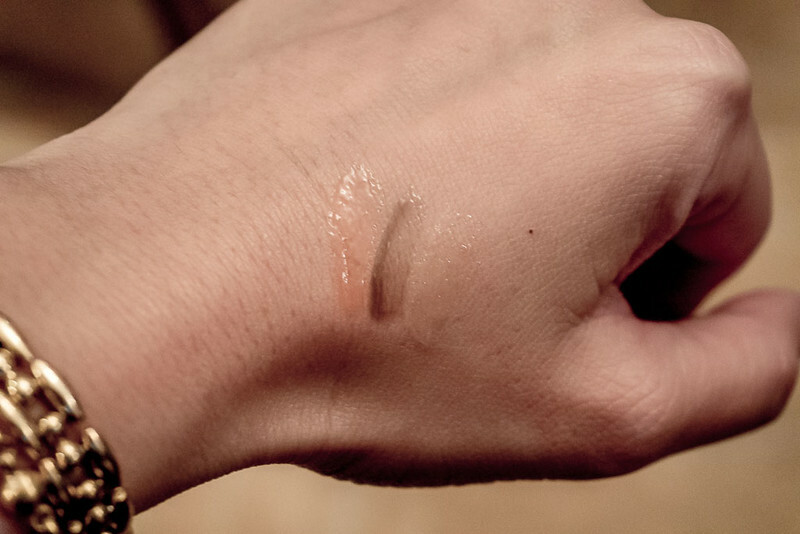 An effective yet gentle make-up remover! So gentle you need not rinse but effective enough so it gets rid of waterproof eye make-up with one swipe AND without tugging! LE TOP COAT LONGUE TENUE Black Métamorphosis - once applied it transforms your nail color into a more dramatic shade with a marble like finish! 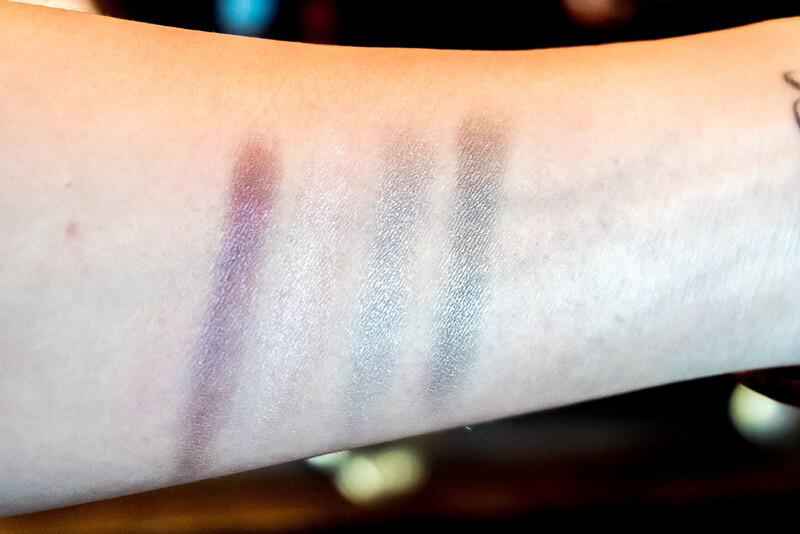 With so many colors to choose from,here's got to be a perfect shade for you! 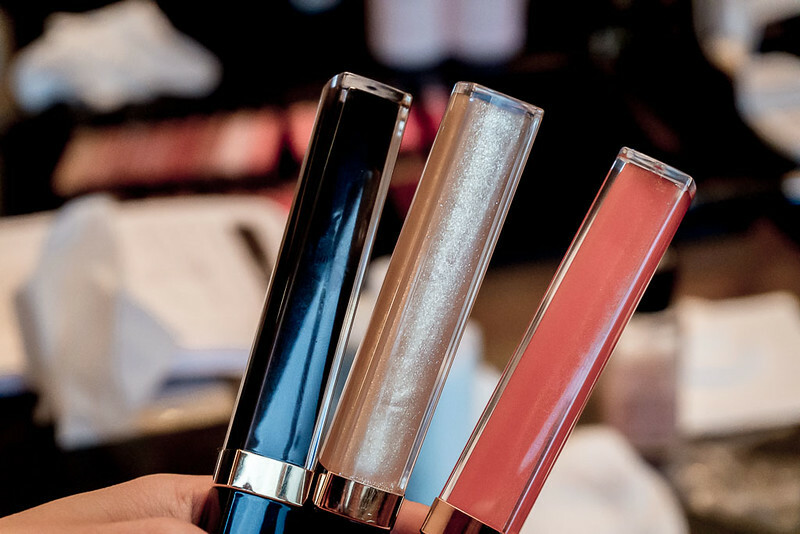 This longwearing lipgloss is luxurious on the lips with just the right amount of gloss to make lips appear younger and fuller. A TOP COAT FOR THE LIPS! Exciting stuff this one. I tried them all and my favorites are the black and orange. 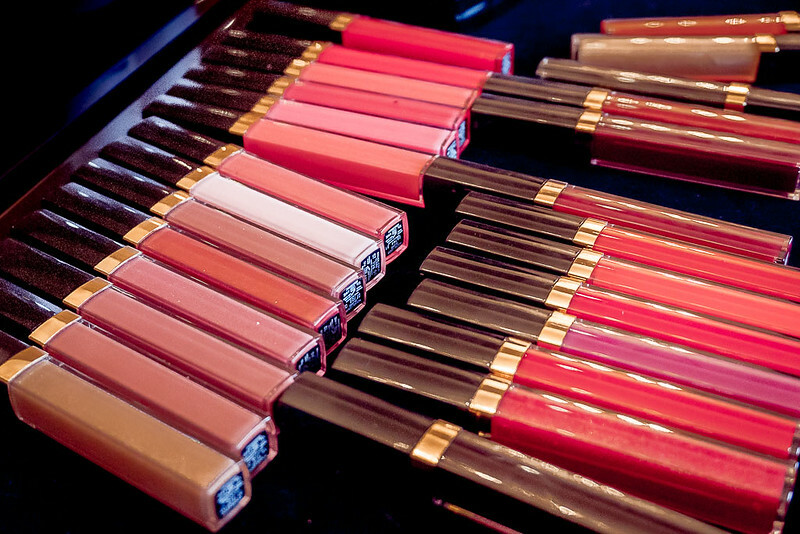 It's like a cross between gloss and lipstick. Better than lip tint. This is one unique product. 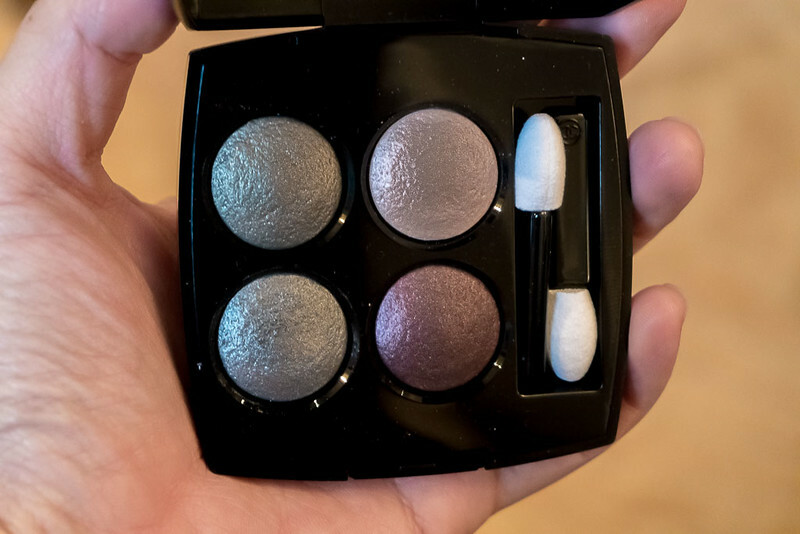 It's highly pigmented and extremely moisturizing. 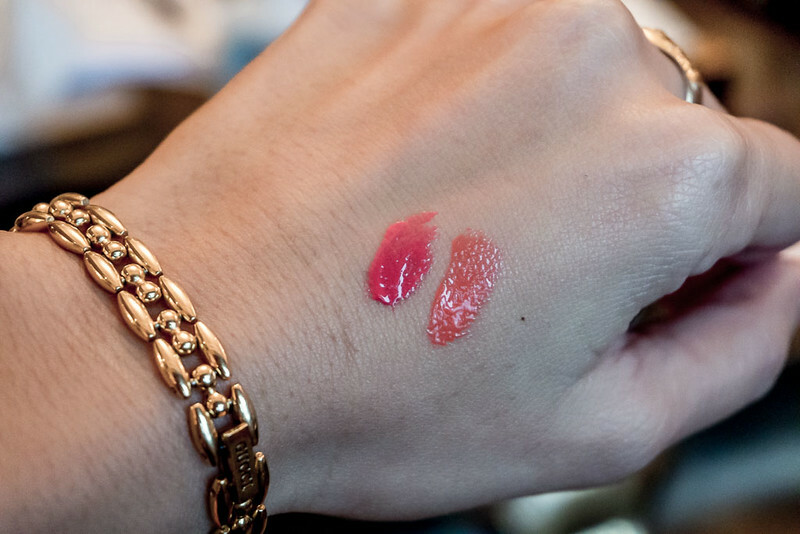 See sample photo on LIPS here. (Instant Favorite!) ROUGE COCO SHINE Noir Moderne - Perfect for those who've always wanted to try a dark lip but are hesitant to sport such a severe look. It translates beautifully on the lips - as if you've just had a glass of bordeaux and then topped it with gloss. An elegant dark lip that looks great on brunettes and minimal make-up. ROUGE VELVET Libre (LOVE! get before it goes out of stock) - a creamy matte in an intense rosewood tinged beige! G O R G E O U S! 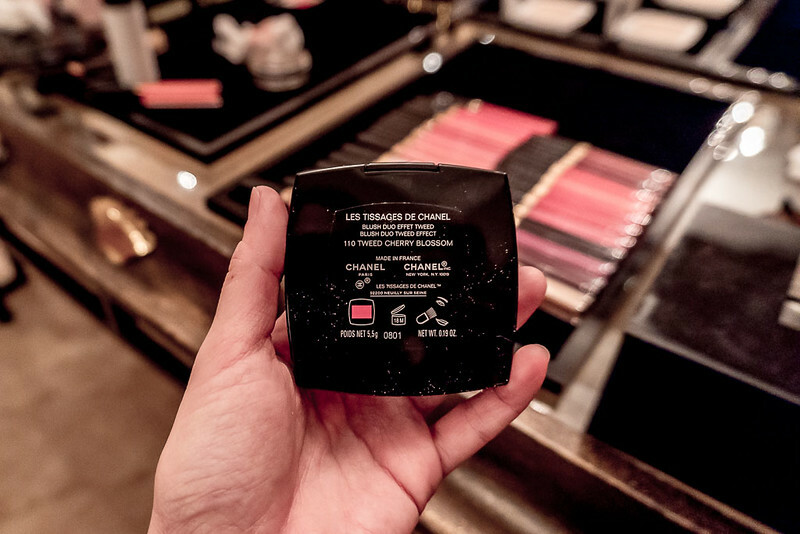 ***if you've never tried CHANEL's creamy matte lipsticks yet, now's the time. You won't regret it, promise. A foundation that adapts to weather changes. I used this during winter in Japan and also here in Manila. It's wonderful in both climates with just the right amount of coverage. It's so light you'll forget you have it on. 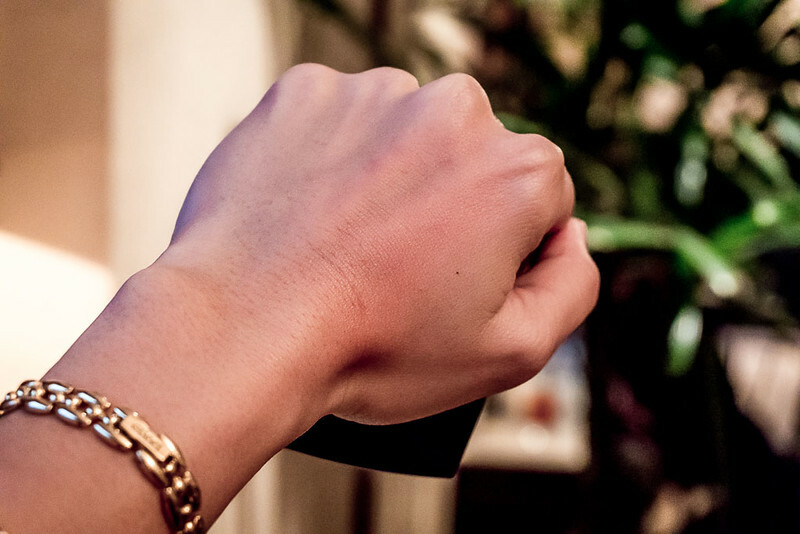 It brightens with ceramic platelets which refract light + ceramic pearls to fill in fine lines and uneven areas. Its SUPER fine with a "shittori" (damp, gentle) sensation against the skin. *Available in 6 shades. I never travel without this. 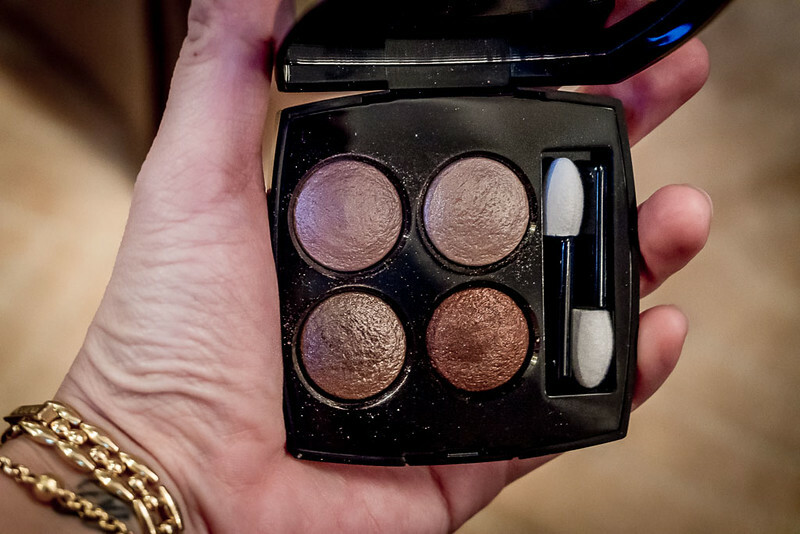 4 PERFECT SHADES IN ONE! 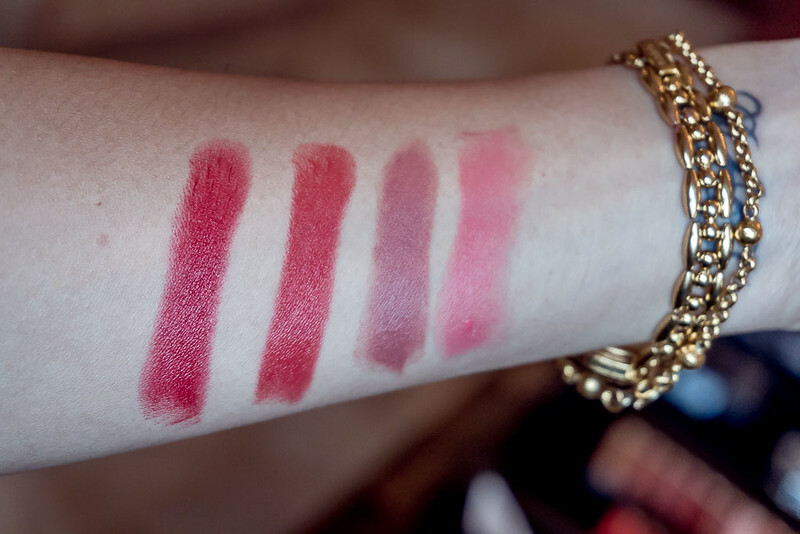 2 satin and 2 mattes you can use individually or all together at once. 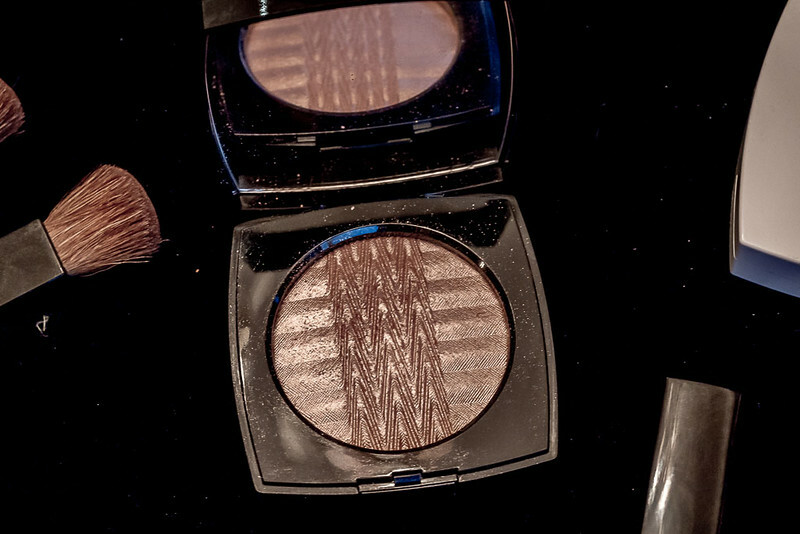 The lighter shades double as highlighters with a honey gold tinge. 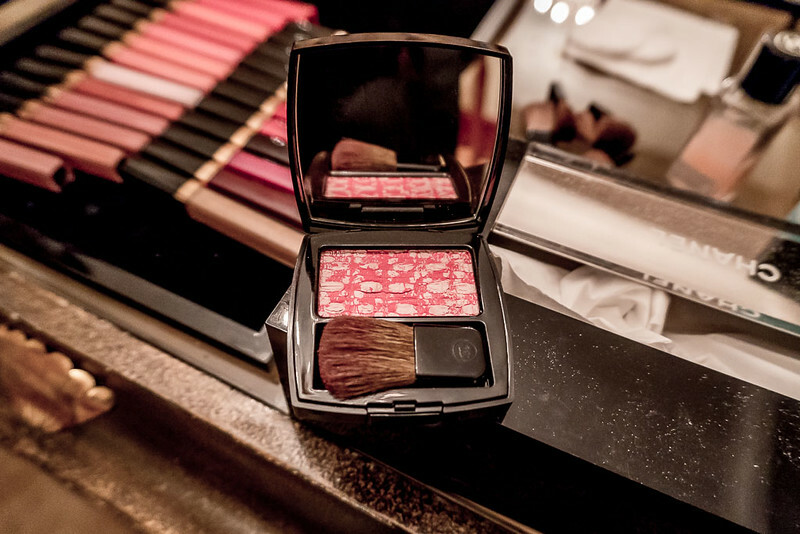 While the mattes come in a soft caramel beige and a vibrant pink red for a natural-looking flushed glow. Inspired by K Pop with an adorable design in CHANEL's iconic tweed. CORALINE - a gorgeous orange-y tone that looks great on morenas. THE MOST PIGMENTED highlighter I've ever tried. Seriously. YOu won't believe it. A little goes a long way. I say this with no exaggeration at all. Excellent formula that glides on smoothly and seamlessly as if its painted on or airbrushed. I LOVE ALL IN ONE PRODUCTS and this is exactly what this is. Top contender as my favorite from the entire collection. 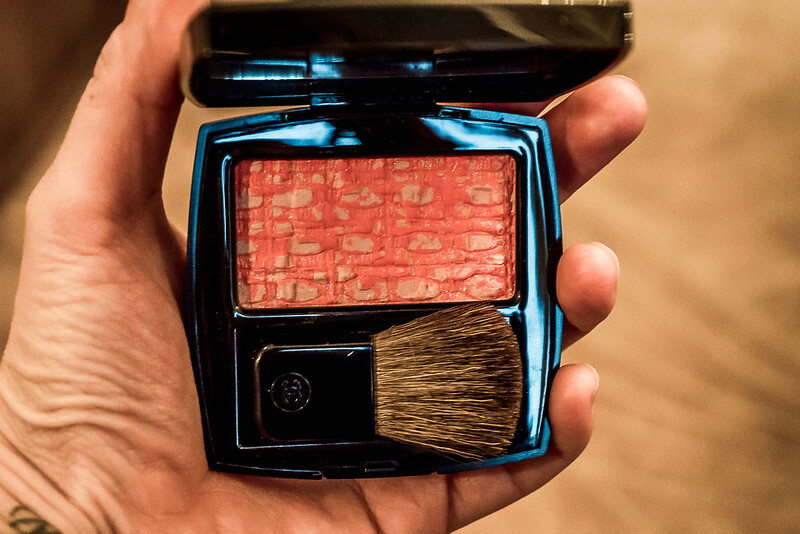 This is a rosy beige blush subtly lit with gold which delivers a subtle hint of an outdoor glow. 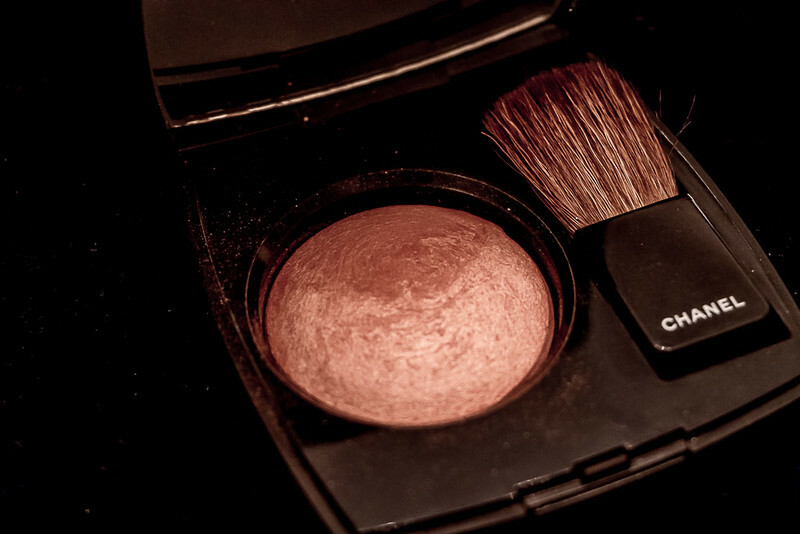 Perfect for a fresh no make-up make-up look and looks gorgeous not just on the cheeks but also as an eyeshadow!!!! 10 out of 10 stars. Again, highly pigmented. All of their make-up comes with sooo much pigment. 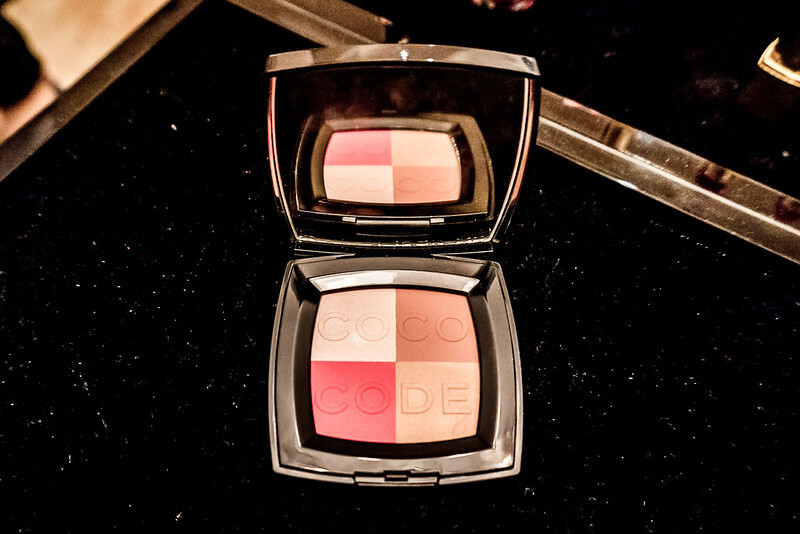 One light swipe is all it takes and the formula is perfect. 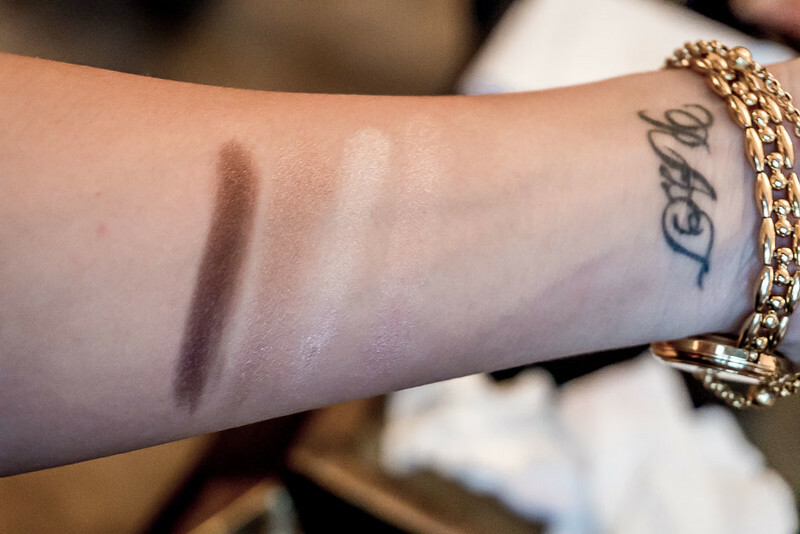 Lightweight that is extremely easy to blend. THIS PALETTE IS A MUST HAVE. It goes with anything for any occasion. 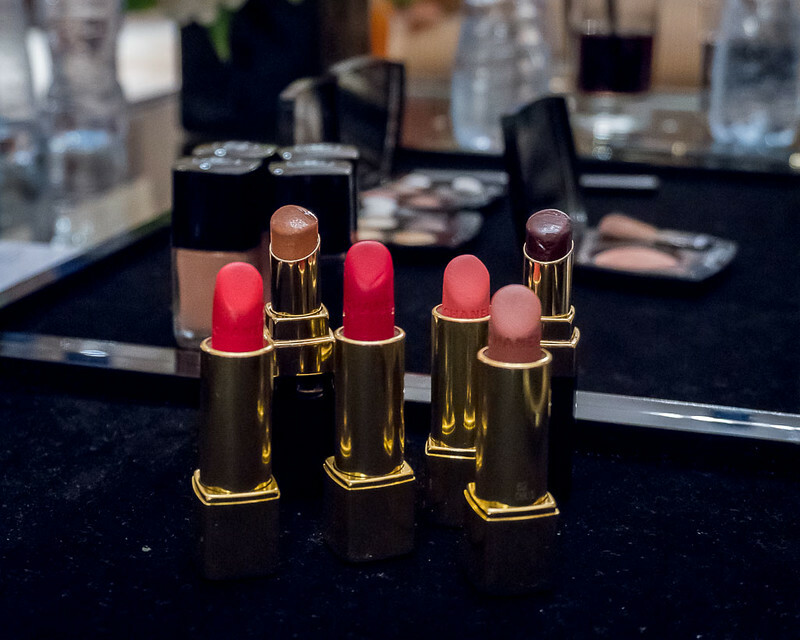 Rush to Rustans if you've got your eye on the creamy matte lipsticks, Rouge Coco Noir Moderne, eyeshadows and Joues Contraste. They sell like hotcakes. Will post more in-depth reviews on each product soon.